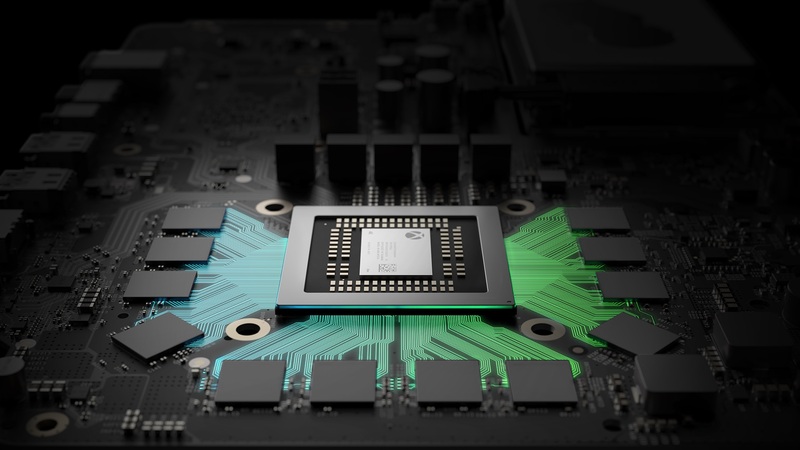 The Xbox Scorpio devkit has this super neat OLED screen, that Microsoft has thus far been using as an immediate, visible framerate counter, so developers can assess the performance of their games immediately. And now, it looks like Microsoft has unlocked its functionality, so that it can do more than just display framerates. The screen is, it turns out, fully programmable- Windows Central’s Jez Corden shows it off in action on Twitter, showing some nifty graphics of dolphins swimming in water against the backdrop of the screen. You can check it out for yourself below. As of right now, it’s unclear if the screen will make it to the final, consumer version at all- but given how prominently it’s been showcased so far, there is a possibility that it is. In that case, it may not have much in the way of practical value, but I am sure Xbox fans will appreciate it nonetheless.